International sensation and sought-after child actor, Sunny Pawar, travels to London this Friday 5th May to collect the Rising Star Award at the 7th annual Asian Awards. 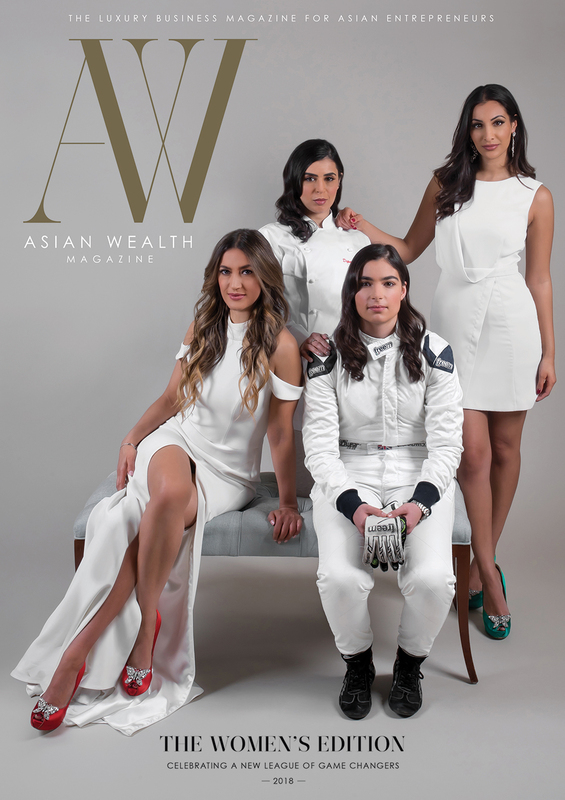 In its inaugural year, the Rising Star accolade shines the spotlight on the next generation of talent and celebrates up-and-coming individuals in the pan-Asian community. Honoured with his first-ever award, Sunny will make his very first trip to London to take the stage at the London Hilton on Park Lane. Sunny Pawar is best known for his role in ‘Lion’ (2016) where he co-stared alongside award-winning actors Dev Patel and Nicole Kidman. 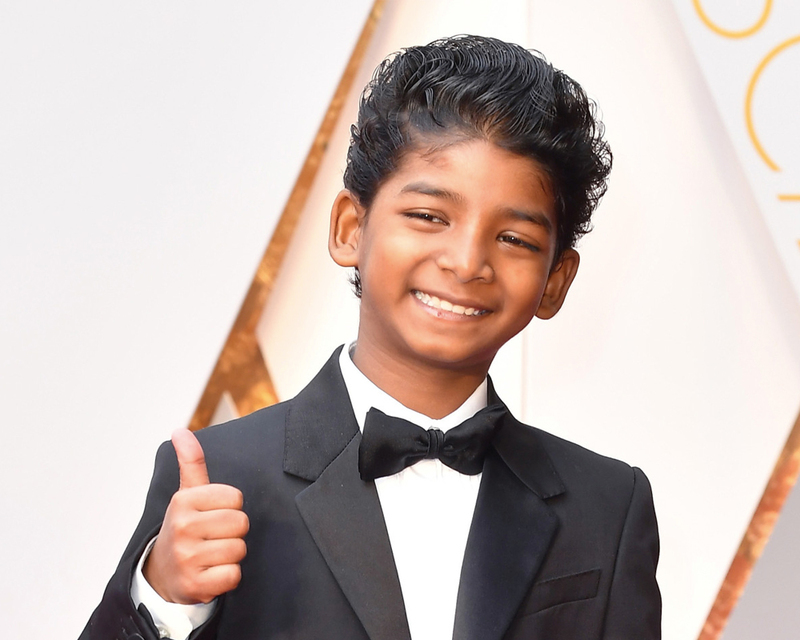 In an enamouring performance, Sunny was casted as the protagonist of a young Saroo Brierley, who was separated from his biological family at age five, adopted by an Australian couple, and 25 years later reunited with his biological mother. Sunny grew up in the Mumbai slums only speaking Hindi, but despite his modest and humble background, he has climbed the ranks quickly to an international phenomenon and inspiration to young stars, especially those less fortunate. A favourite amongst Hollywood A-list celebrities, Sunny has been praised by Oscar-winning actress, Viola Davis, former U.S President, Bill Clinton, Marvel sensation, Andrew Garfield, Dwayne “The Rock” Johnson, and of course late night talk-show host, Jimmy Kimmel. Sunny won accolades from the audience after re-enacting the scene from The Lion King with host Jimmy Kimmel at the 89th Academy Awards. Sunny’s upcoming film, Love Sonia, is set to release in 2017 and features Demi Moore and Freida Pinto. 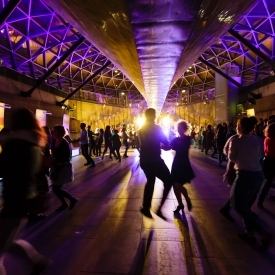 Paul Sagoo, Founder of The Asian Awards, said: “The Asian Awards prides itself on honouring people who have achieved the highest levels in their craft. We have been waiting for someone to come along whose debut fits that description in order to justify creating the Rising Star Award. Finally, we have found that achievement in Sunny Pawar.